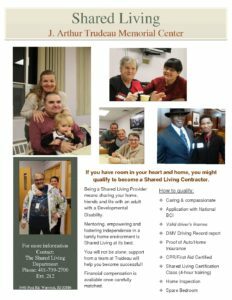 Shared Living is a residential option for individuals with disabilities that provides them with the opportunity to live in private family homes with dedicated providers. Shared Living offers a family environment that focuses on individualized and consistent support, and increased community connections for individuals. It is also a wonderful opportunity for residents in our communities to contribute to the care of an individual in their home. 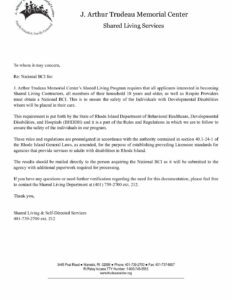 Shared Living is funded and regulated by the Department of Behavioral Healthcare, Developmental Disabilities, and Hospitals (BHDDH). The relationship between the shared living provider and the individual is the key to a successful experience. Trudeau ensures that providers have the skills needed to support the individuals we serve. The process involves both the individual and their family members in a highly personalized matching process. For many, this is the beginning of a long, and mutually rewarding relationship. 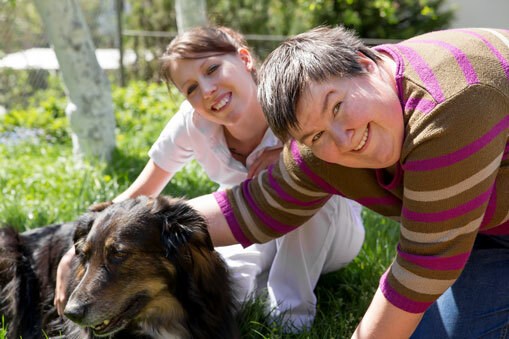 Shared Living arrangements can have a significant positive impact on the quality of life of people with disabilities. The consistency of relationships and routine in a traditional family household are just two of the positive and highly desirable features of this model. While the benefit to the individual is the driving force behind this option, there are other notable benefits as well. Shared Living is a nice way for individuals and families who are open to sharing their homes and live with the “right someone” to enhance their household income. 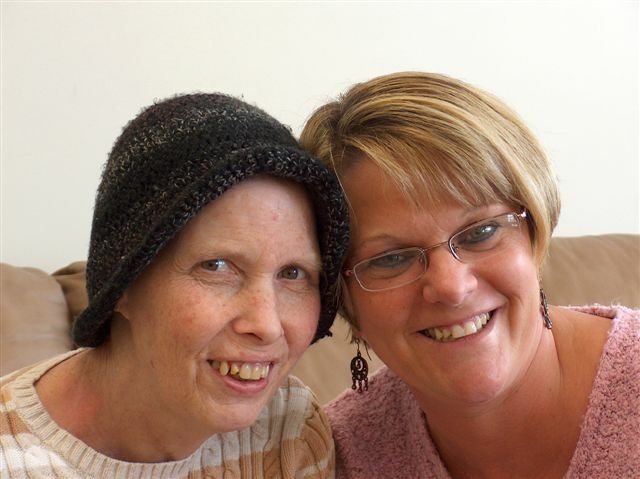 Many Shared Living providers work outside the home and continue to have time to enjoy on their own. Many Shared Living individuals work or volunteer in the community and/or attend some type of a day program. You can do this directly through Trudeau. We are continuously recruiting quality individuals and families who want to share their lives and homes with an adult with a physical or a developmental disability. Many successful arrangements have occurred between people who are already acquainted, enjoy one another’s company and are interested in a Shared Living arrangement. There are certain requirements such as background checks of all adults in the home, as well as certain home safety requirements. 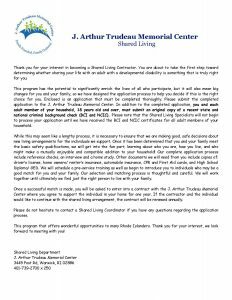 You can learn more by contacting Shared Living at Trudeau directly at (401) 739-2700 or have someone you know make this contact on your behalf. For further information regarding Shared Living services please call (401) 739‑2700. 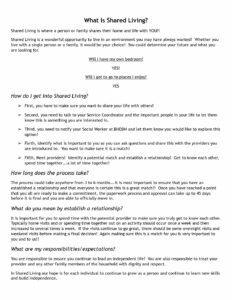 How can I become a Shared Living Provider? 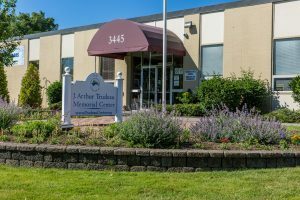 We are continuously recruiting quality individuals and families who want to share their lives and homes with an adult with a developmental disability. Contact us today to become a provider. 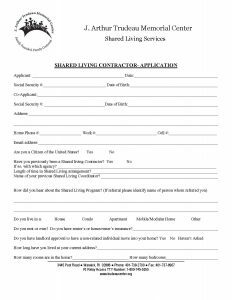 You can also download the application to become a contractor at this link. How does a Shared Living arrangement benefit people with disabilities? Shared Living Arrangements can have a significant positive impact on the quality of life of people with disabilities. The consistency of both relationships and routine in a regular family household are just two of the positive and highly desirable features of this model.